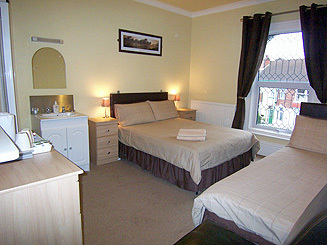 Commercial / long stay rates available - please email or call for more details. Prices may vary due to Seasonal Pressures or room occupancy. Copyright 2008-15 © Albany Guest House.